Dr. Thayer graduated from the University of Tennessee and worked as a Civil Engineer before returning to medical school and residency at Baylor College of Medicine. She practices Obstetrics and Gynecology solely at Memorial Hermann Memorial City Hospital. Dr. Thayer enjoys all aspects of Obstetrics and Gynecology and provides care for women from adolescence through pregnancy and menopause. Dr. Thayer is a Fellow of the American College of Obstetrics and Gynecology (F.A.C.O.G. ), is licensed by the Texas State Board of Medical Examiners and is Board Certified by the American Board of Obstetrics and Gynecology. 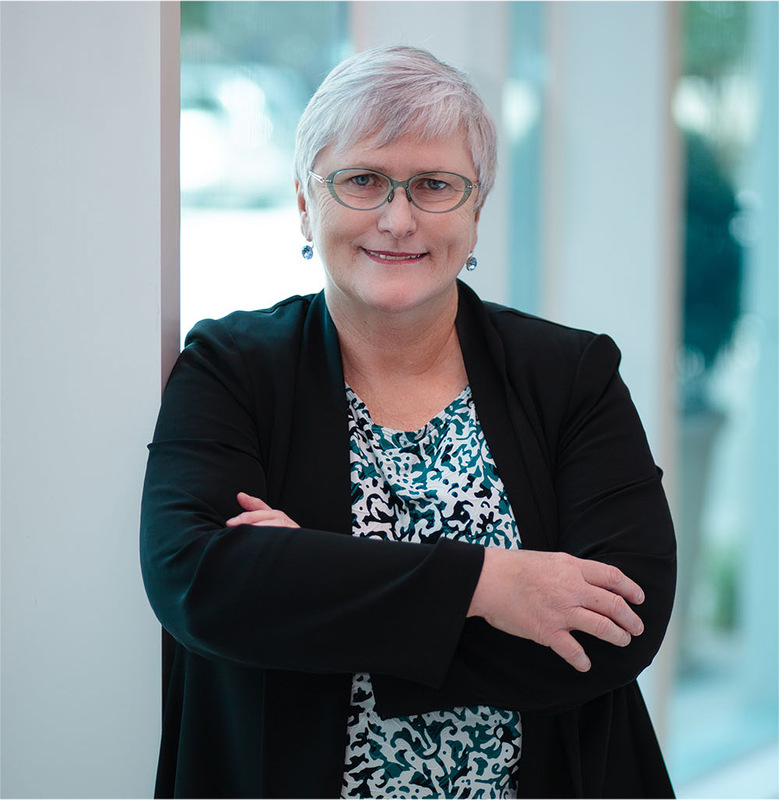 Although she was born in Alaska and grew up in Arizona and California, Dr. Thayer has lived in Houston over thirty years and considers it home. When not involved in patient care, she enjoys running, playing golf and travel. She is currently pursuing a Masters Degree from Rice University in Liberal Studies.